SelectLawnMowing | Award-winning lawn mowing, hedge trimming, pruning and other ground maintenance services. Try our award-winning Rotorua lawn mowing services from just $20 per mow. Rotorua Lawnmowing, Hedge Trimming, Pruning, Rubbish Removal & More! Looking for a reliable and trustworthy lawn mowing service in Rotorua? 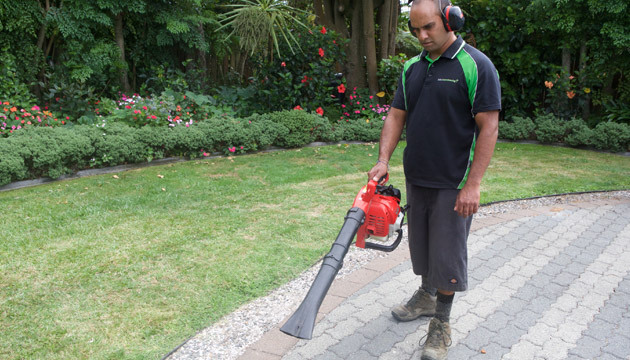 Stop stressing and let SelectLawnMowing in Rotorua get your lawns looking just the way you like. 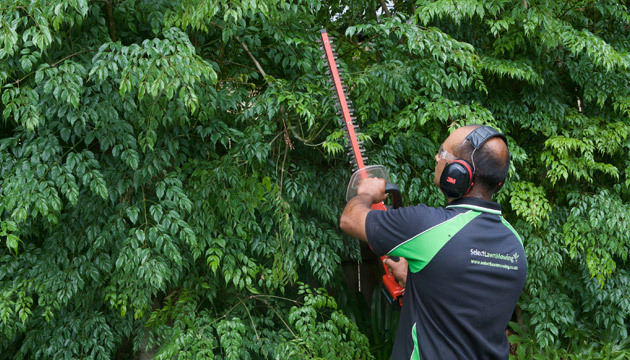 Our fully trained & supported owner-operators are dedicated to providing you with the best possible services – from lawn mowing through to hedge trimming, pruning, rubbish removal… we are there to do whatever you need to help simplify your life. 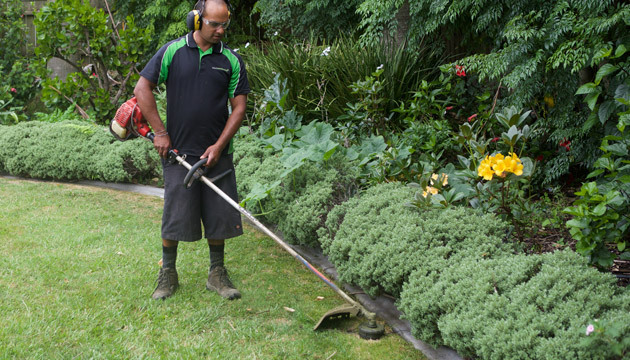 You can rest assured that you will receive a reliable service that will leave your lawn and property in Rotorua looking great. Guaranteed. © Copyright 2019 Select Lawn Mowing. All rights reserved.